Good evening everyone! 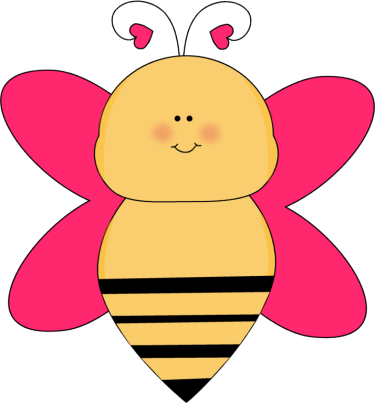 I am super excited to be a part of this fabulous blogging community! 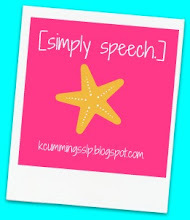 My name is Kristin Cummings from the [simply speech.] blog! First and most importantly, I am Kenzie's mommy. Kenzie is my 9 month old pride and joy (who goes by munchkin most of the time!) I am learning so much about language development from her. Bring a mommy has made me a better therapist! I am also a school based and private speech language pathologist that currently works with PreK-2nd graders. 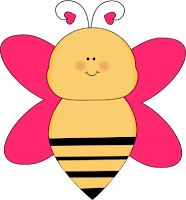 For my first freebie I decided to go with the bee theme and created "Beeeutiful Speech!" This activity targets /r/ and /s/ words in the initial, medial, and final positions. I hope you all find this useful.